I plan to have 80 people at our wedding with 2 bridesmaids and groomsmen. The colours are brown and pink with my dress being white. 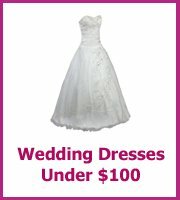 I want to have a September wedding but open to later if it will cost less. 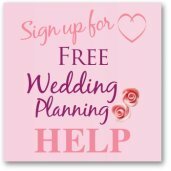 I am trying to find a venue with no luck please help! Found Algonquin Island Association clubhouse. It holds up to 110 guests and the prices on their website are "Full day rate (9am to midnight, Saturday or Sunday) - $850" which I think is a bit of a bargain, plus the views and the room are very pretty. 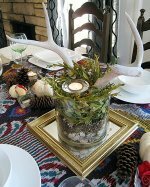 You would have to have an outside caterer or there is a small kitchen if you are feeling brave! Also have a look at restaurants on the Harbourfront, there are some that will be able to accommodate your numbers and you get a great view! Most will only charge you the price per head for the food $40ish. Another one that is considered reasonable priced is the Market Kitchen at St Lawrence Market. Hope that helps with some extra possibilities! Best of luck with all of your plans! It is actually a good call that you have limited the expense and not too lavish. Since there are only 80 people who will be attending the ceremony, I don’t think that it would be a tough job to limit the expense in above quoted budget. I own a bed and breakfast very close to Toronto, but out in the countryside. 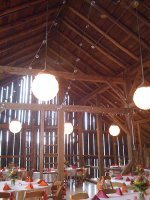 I do wedding packages for under $6000 - indoors or out, catered with a live band.